We go beyond the traditional suite of financial services by offering lifestyle services. We have access to multiple strategies that help us serve you throughout your life's journey, from estate planning attorneys to tax preparation and accounting professionals. 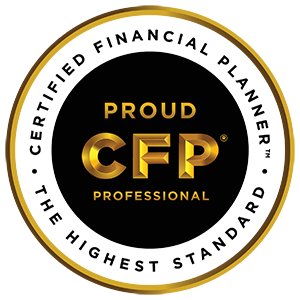 Our ever-expanding, curated list of nation and regional partnerships are focused on addressing all of your unique needs at preferred pricing; with our multifarious range of high-quality services, we can help ensure that your money is always working towards the life you want. 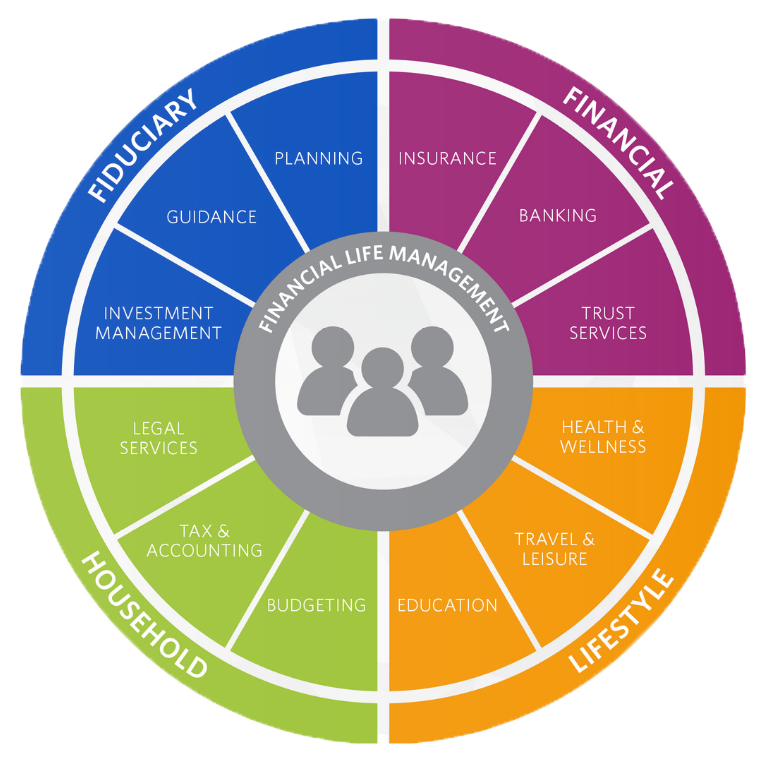 With the Financial Life Management process, we help you make clearer, informed, intentional decisions.